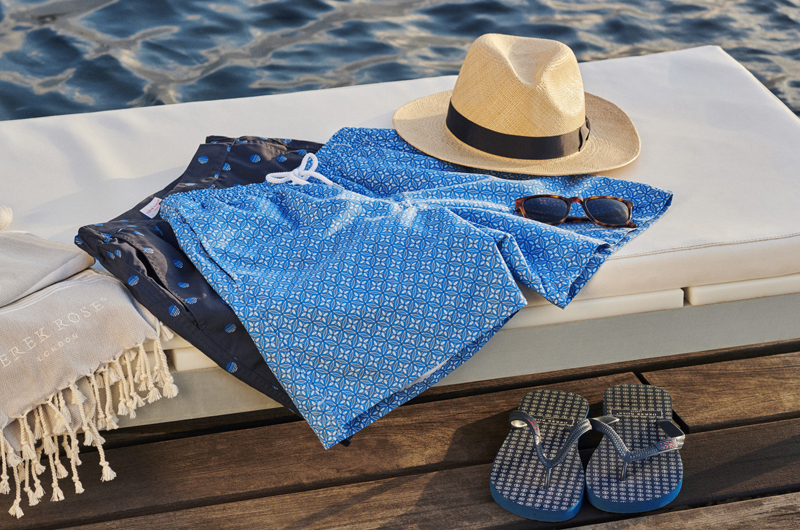 Our Ranga fabrics are renowned for their supersoft touch and how amazing they feel on and the Ranga 36 is no different. 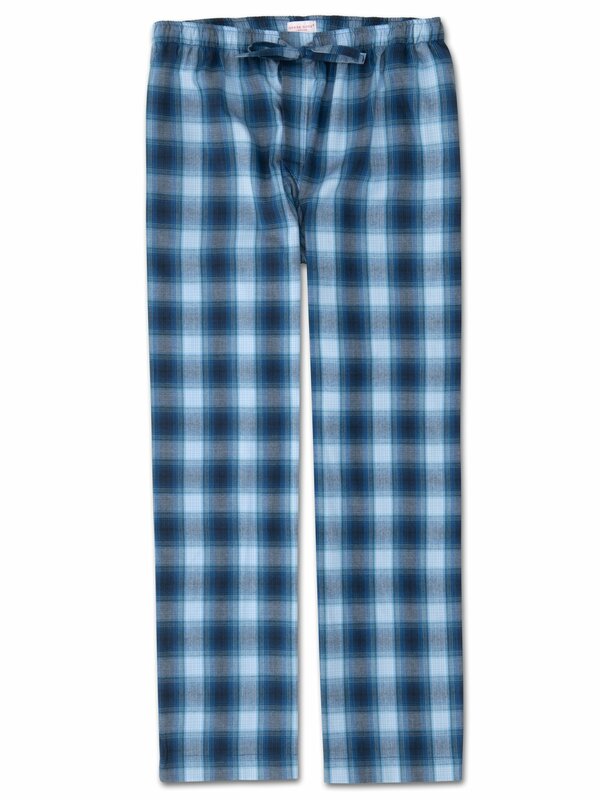 Made from unbelievably warm and comfortable brushed cotton, the fabric is woven into a blue and white check that looks great on. Trust us, you'll want to stay on the couch in these all weekend! Made from a regular, mid-weight 100% cotton, the Ranga 36 fabric is brushed using a unique technique for unbelievable softness and warmth without being heavy or bulky.